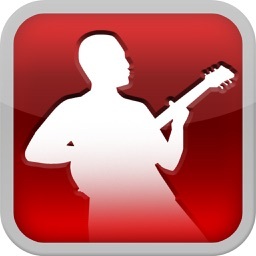 Fretello is a simple and fun way to learn guitar. Master different playing techniques, jam to 20,000+ songs, exercises and backing tracks, and receive instant personalised feedback every time you pick up your guitar. • Learn to play the songs you love by your favorite artists – from Bon Jovi and the Kinks to Ed Sheeran and Elvis. • Unlock 15,000+ guitar exercises and practice sessions, each one designed specifically for you. 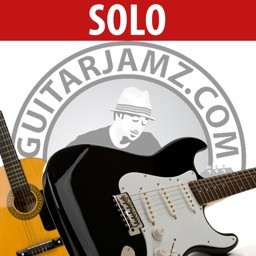 • Jam to 5,000+ backing tracks covering pop, rock, blues, acoustic and heavy metal. • Receive instant, personalised feedback every time you play – powered by our unique artificial intelligence technology. • Master different playing styles and techniques, including legato, alternate picking and economy picking. • Improve your timing and tempo with our all-new Rhythm Trainer. 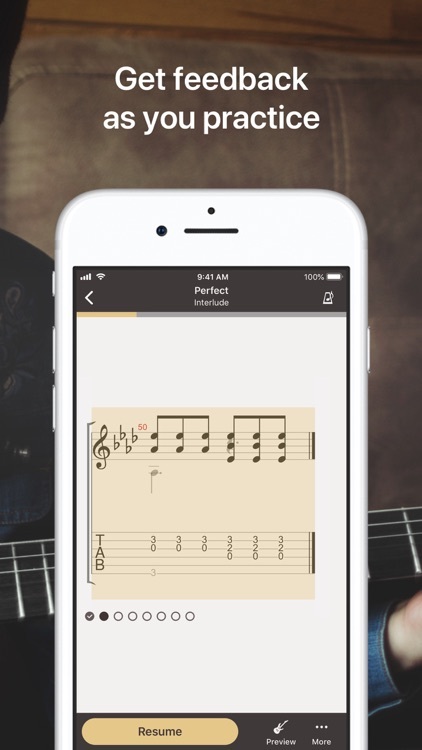 • Track your progress and sync your guitar journey across multiple devices. 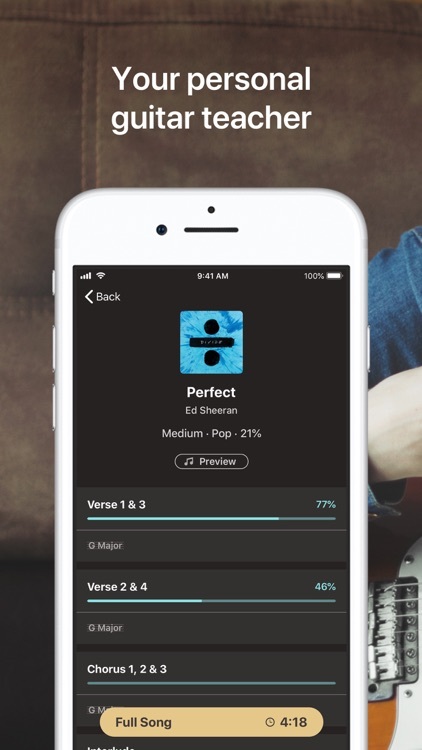 Fretello listens every time you play guitar, then provides instant feedback powered by our unique artificial intelligence technology. Practise 20 minutes a day, three times a week, and you'll be playing riffs, licks and solos in just a few short months. 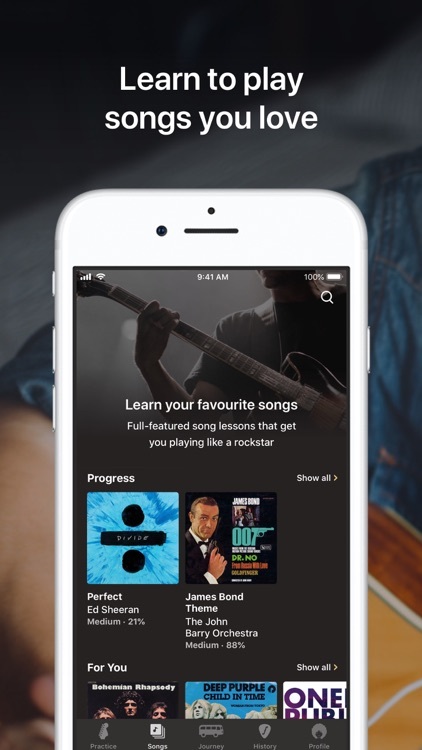 You don't need to read music to learn guitar with Fretello – our app teaches beginners using simple tabs and chord patterns so you can pick up the basics quickly. Advanced players benefit from individual practice sessions and exercises designed specifically for them. 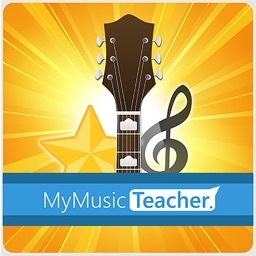 Our new Song Trainer teaches you to play your favourite songs. We've teamed up with a major publisher to provide official song sheets from some of the world's biggest bands and solo artists. 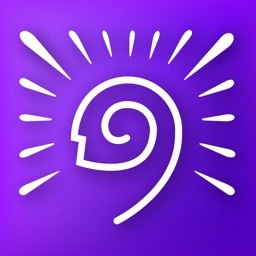 Each song is broken down into short sections to make learning easier. Once you've mastered each sequence, you'll stitch them together to play the full song. 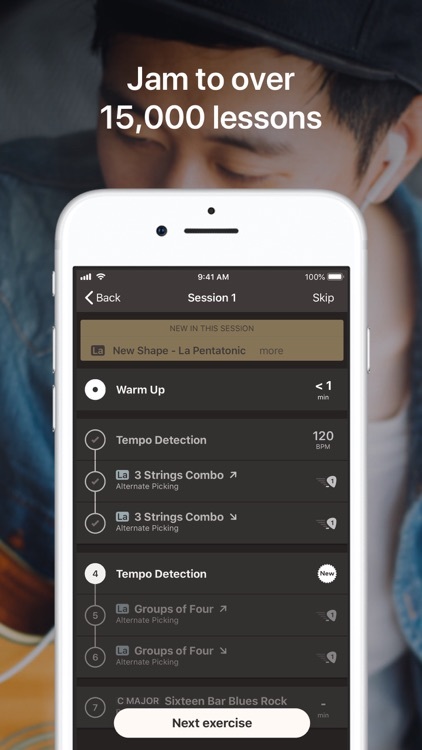 With more than 15,000 exercises to choose from, Fretello lets you learn guitar at your own pace with simple, personalised, step-by-step practice sessions. 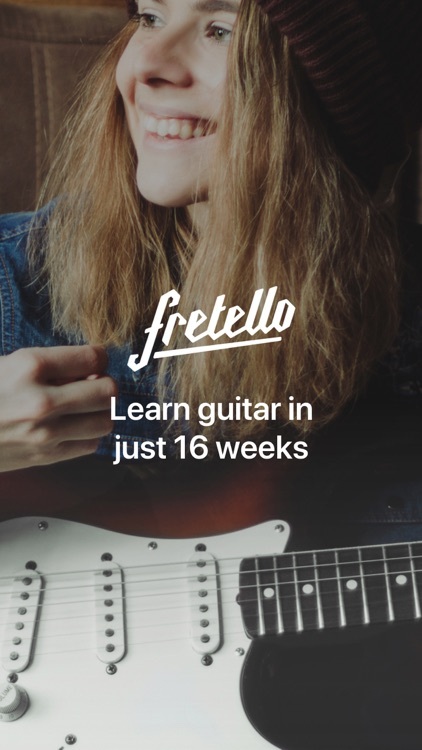 Fretello teaches you different playing techniques – including legato, alternate picking and economy picking – so you can become the guitar player you've always wanted to be. 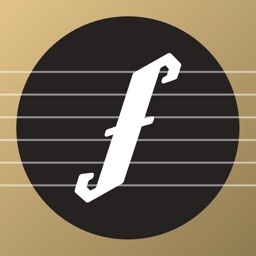 The Fretello app is your own virtual guitar teacher, keeping track of every practice session, exercise and achievement. We'll be right there with you on your journey from beginner to pro! Should you choose to continue practising after two free practice sheets a subscription is required. Payment will be charged to your iTunes account at confirmation of purchase. 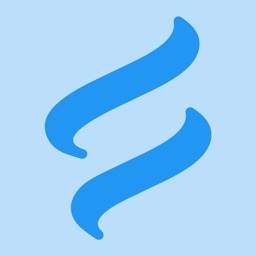 Your subscription is $ 14.99 per month or $ 119.99 per year. (Price and currency will vary by location.) Your subscription renews automatically unless cancelled at least 24 hours prior to the end of the current period and cancellation of the current active subscription period is not allowed. Auto-renewal may be turned off in your Account Settings in iTunes after purchase.